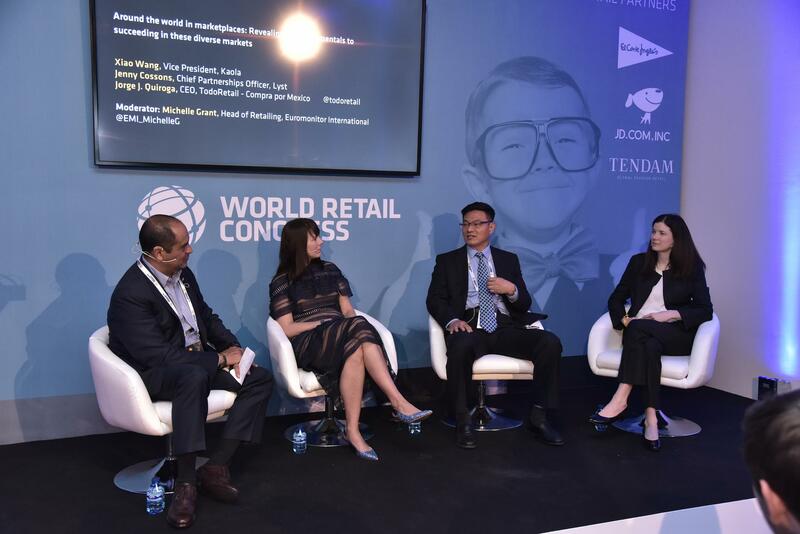 Top Reasons To Attend - World Retail Congress 2019 - WORLD RETAIL CONGRESS BRINGS TOGETHER THE LEADERS OF THE GLOBAL RETAIL INDUSTRY AND RENOWNED EXPERTS TO PROVIDE AN UNRIVALLED HIGH-LEVEL FORUM FOR SENIOR RETAILERS TO SHARE INSIGHT AND FORM POWERFUL CONNECTIONS. Where great people tell great stories – of success, failure, transformation - and lessons learned. The Congress focuses on content-led sessions which are honest, insightful and engaging. The Congress helps to connect individuals from across the industry to facilitate networking, deal-making and mentoring - creating lasting global connections. The Congress champions a vision of the retail industry that we would like to see, embracing diversity across the board. We have several initiatives to encourage women, minorities and young rising stars within retail to attend, speak, lead, inspire and have their voices heard. The retail revolution is here and it’s imperative to identify and encourage the industry’s future leaders and disruptors. 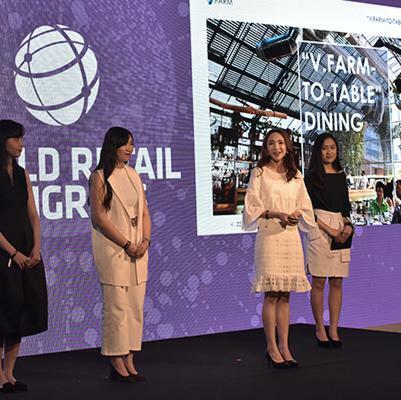 The Future Retail Challenge is our unique competition which gives university students from around the world the chance to present their retail concept in front of an esteemed panel of expert judges and global retailers. 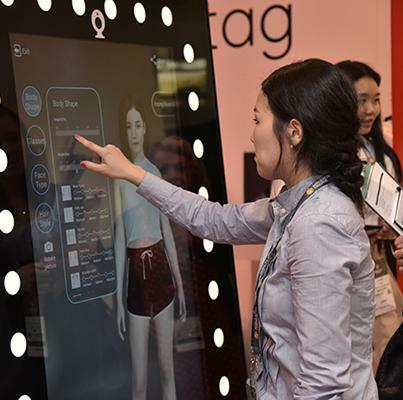 Be the first to find out how the retail landscape is changing; get ahead of the curve on what innovations, trends and technology are changing the industry – and what this means for you. Experience this in our interactive exhibition, and learn from retail pioneers and gamechangers. Retail wouldn’t be the vibrant, fast-paced environment it is without the legends who have shaped it, demonstrating their vision, passion and inspiration for the sector. 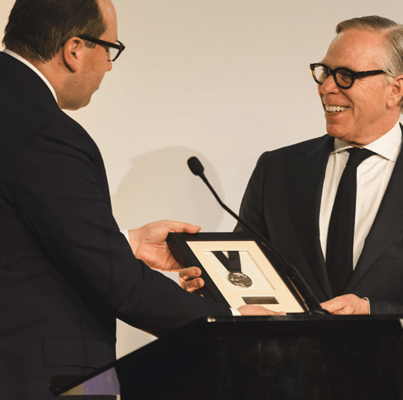 From the likes of Tommy Hilfiger and Jo Malone to Sir Paul Smith, we celebrate their achievements and legacy within retail with personalised sessions and their induction into the Hall of Fame. 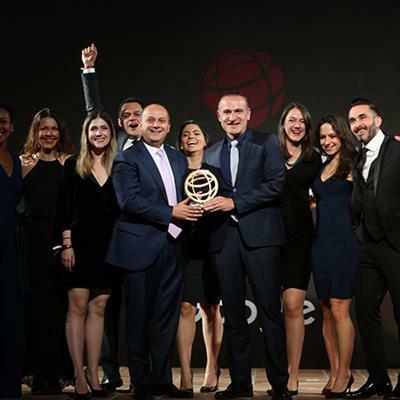 During the World Retail Awards, we recognise retail excellence, celebrating success stories, standout innovation and achievements from the global community. This is your moment to shout about your accomplishments and exemplary initiatives you’ve launched to make your mark on the industry. Uniting retailers, industry experts, technology providers, government stakeholders and academics to tell their stories and share their insights that give you real takeaways and solutions for your own businesses. Learn from original and exclusive research, hear the latest market intel and get to grips with innovative technologies that can help take you – and the industry – forward. Connect with like-minded individuals, forward thinkers, disruptors and innovators. Rip up the rule book, update your strategy, be inspired and create the industry of the tomorrow. Laura Alber | President & CEO | Williams-Sonoma, Inc.
"World Retail Congress brings together the best business leaders and industry innovators to address challenges, opportunities, and the future of global retail. The conference facilitates the most meaningful discussions for our industry." 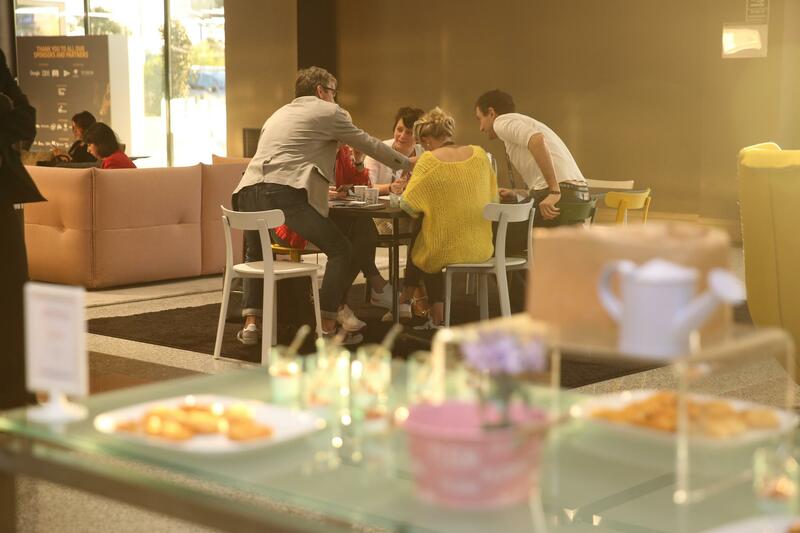 "Inspiring sessions with open sharing and conversations on how we all can continue to deliver great experiences in retail, it is also a great forum to meet retail thought-leaders." "I made some great connections at the World Retail Congress - not to mention, got to speak on a panel with people I truly respect and admire in the industry. The entire experience was extremely beneficial." "Overall a great and motivating experience; you get to hear some of the most influential industry leaders, there is nowhere else this can happen."